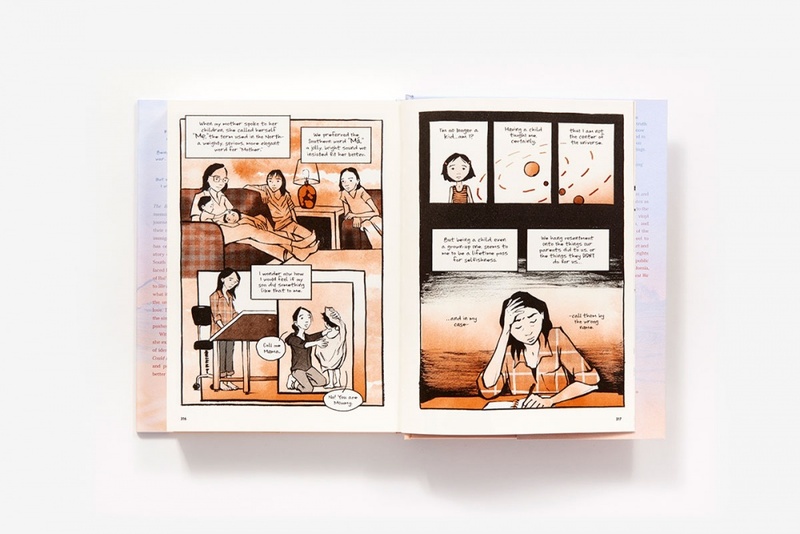 The graphic novel “The Best We Could Do” by Thi Bui has been selected as the 2018-19 UO Common Reading book. 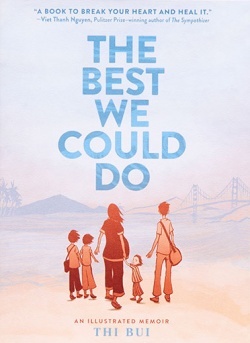 “The Best We Could Do” is a memoir that follows Bui’s family as they escape the fall of South Vietnam in the 1970s and the difficulties they faced in trying to build a new life. The campus community is encouraged to develop programming and curriculum around “The Best We Could Do.” Programs featuring visiting scholars, artists, book clubs and exhibits are in the planning stage. The book, which is a national bestseller, was recently selected by the University of California, Los Angeles for its 2018 common book program. For questions or to participate in planning, contact Voelker-Morris at jvoelker@uoregon.edu or commonreading@uoregon.edu.